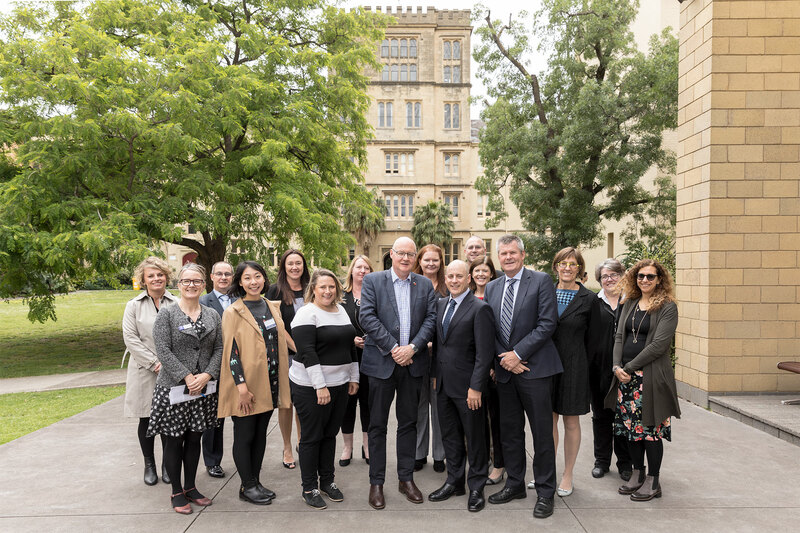 In 2020 Queen’s College, in partnership with the University of Melbourne, will welcome 15 international scholars taking part in the global Amgen Scholars Program. The program offers high-achieving undergraduates the opportunity to experience the life of a researcher via working at prestigious universities in Europe, the US (including Harvard and MIT), Japan, and now Melbourne and its affiliated science centres. Students will be in residence at Queen’s for 8 weeks of the summer to take part in an enrichment programme devised by the College as its contribution to this world-class initiative, one which resonates with the founding beliefs of the College’s first Master Rev E. H. Sugden, a man of both science and the arts.